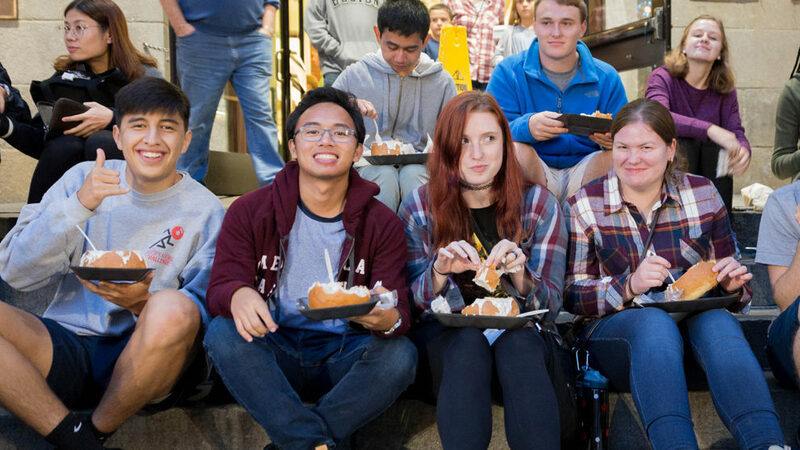 It has been an annual tradition for Goodnight Scholars to visit Boston, Massachusetts during their Fall Break. This year, we decided to bring along the videography talent of Alex McNeilly from EMAS Communications to document the laughs and memories of our time up North. Thank you to our partners at Volpe, MIT, and the Boston Children’s Museum for opening their doors and allowing us to get some great footage!